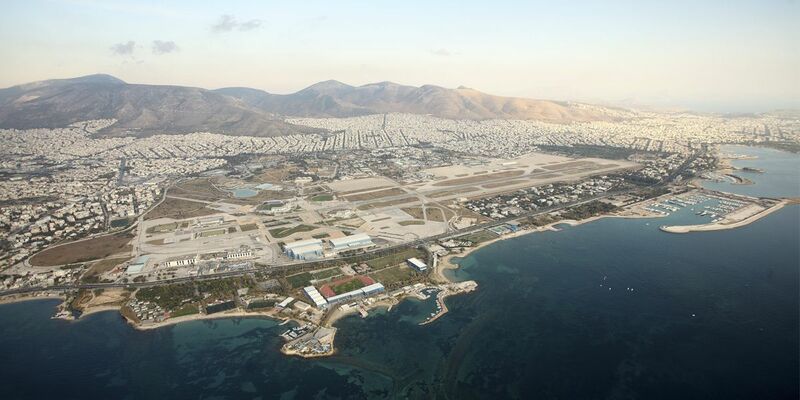 Hellinikon former airport, Athens, GR | Prof. Dr. S.N. 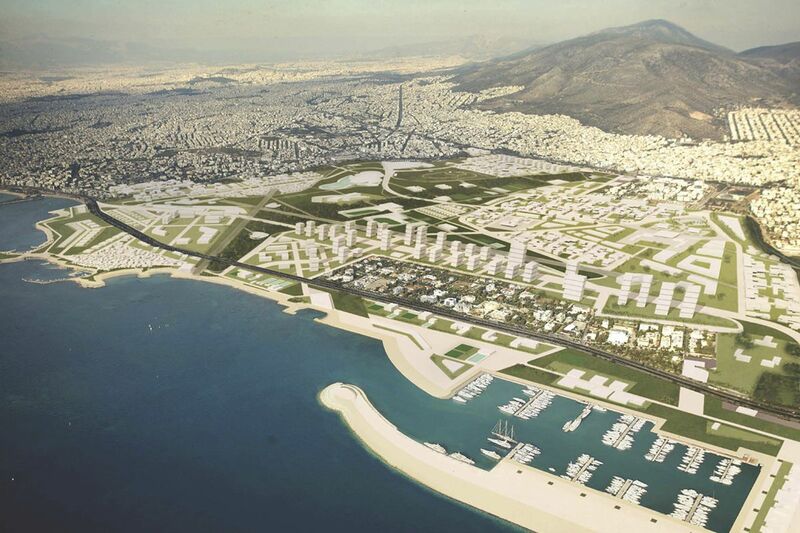 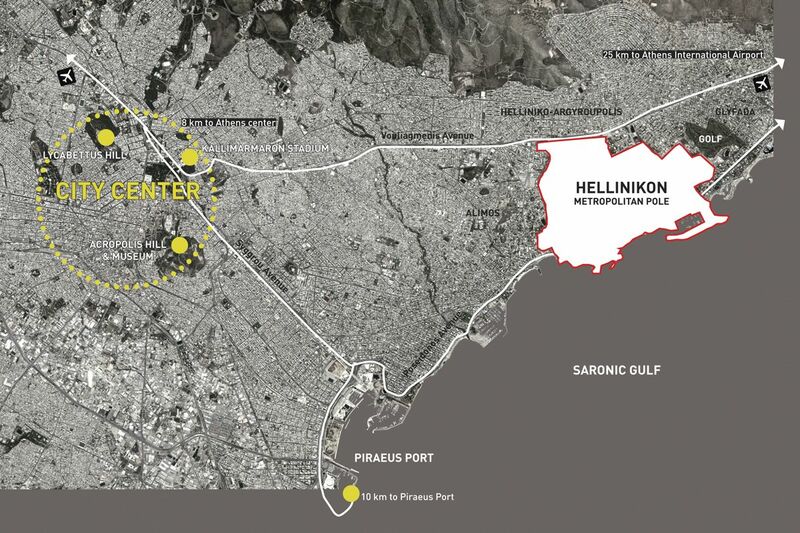 Pollalis Inc.
From June 2011 to April 2013, Prof. Pollalis had been appointed the Chairman and CEO of Hellinikon SA, the public corporation for the administration, management and development of the land of former Athens Airport of Hellinikon. 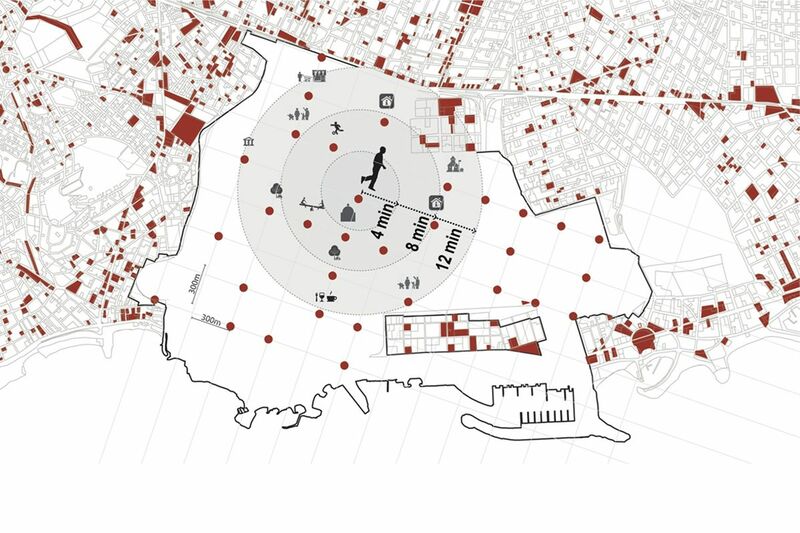 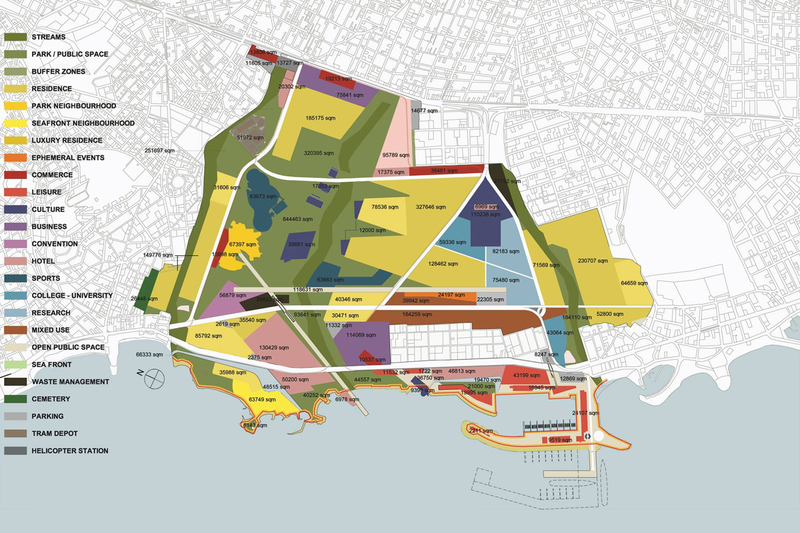 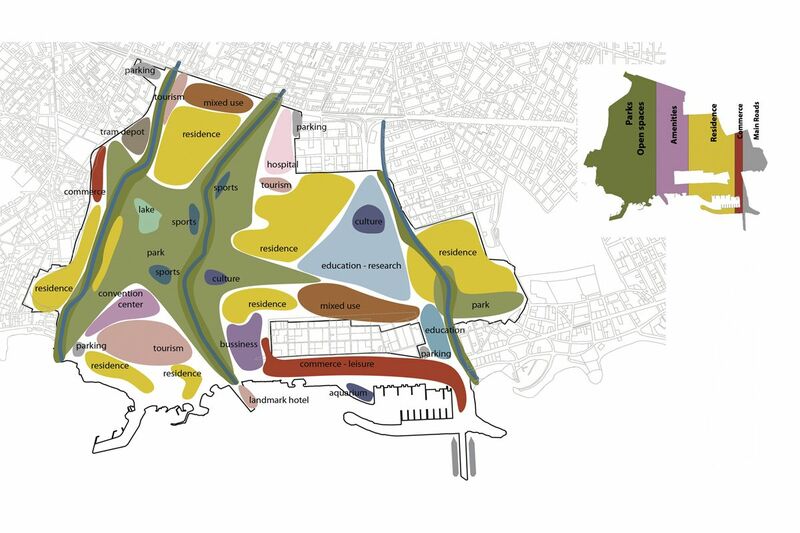 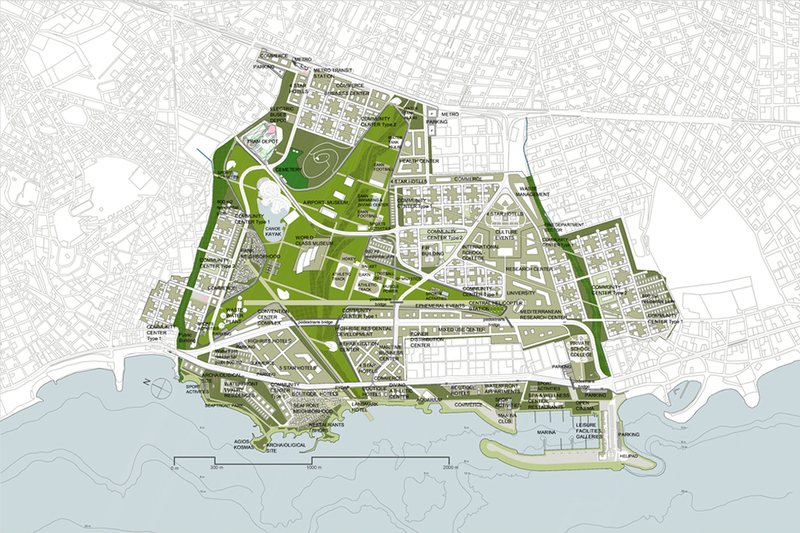 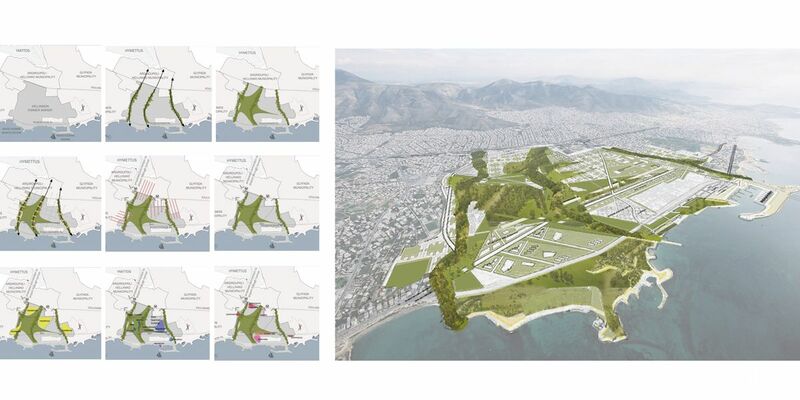 Prof. Pollalis’s planning team provided extensive analysis of the site, suggested new land uses and set up the guidelines for a new master plan and business plan.